This is a conceptual model by Dr Helen Barrett that I like very much. 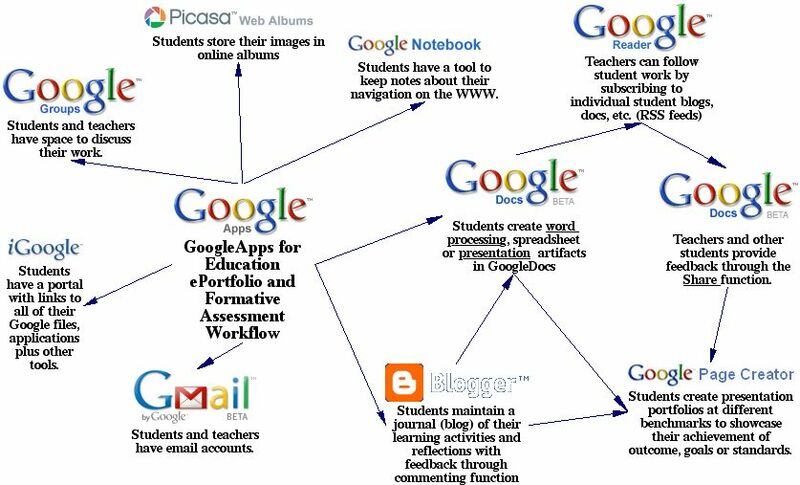 It suggests using Google tools to facilitate an online learning portfolio. 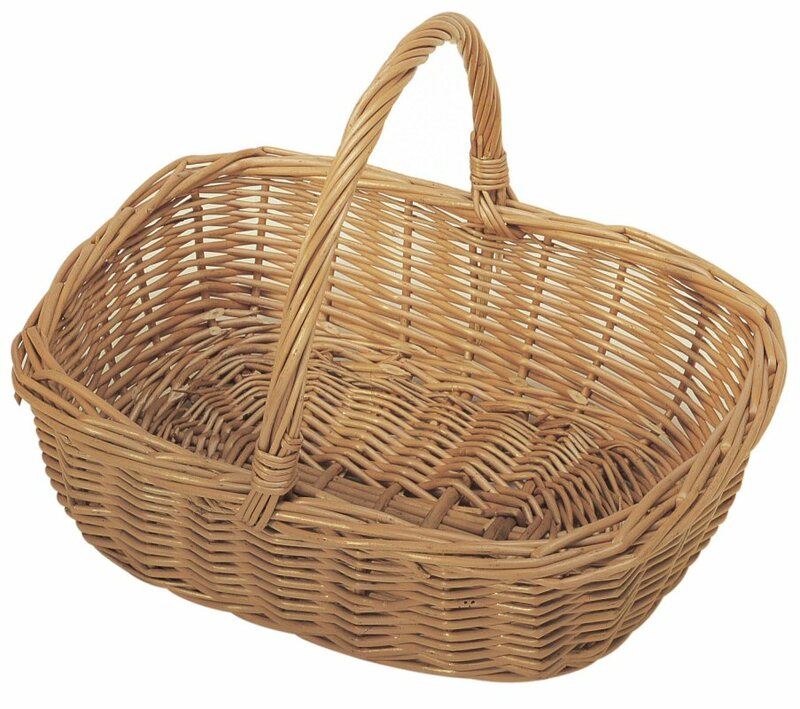 It's very much "putting all your eggs in one basket" kinda thing, but there is something to be said for the convenience of having just one basket...and we all know Google is fast and good. It is similar to what I have been working on this summer which involves using the wetpaint wikis I have set up, Blogger blogs, and portals like netvibes. The problem from a teacher's point of view of course is managing all these portfolios and documents, but perhaps this might be possible by using the Google Reader and the RSS technology. Dr Barrett is a real expert when it comes to this e-learning stuff so I hope I can learn something from her and design something that makes learning (and teaching) more efficient and fun for me and my students.